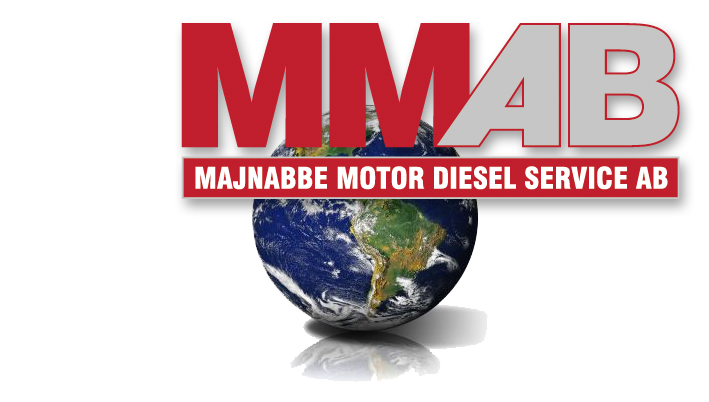 Majnabbe motor diesel service AB (MMAB) focus on the supply of spare parts for 4-stroke diesel engines. A large stock of spares together with a flexible team of sales personal and our dedicated service team ensure that we will give a professional service to our customers, anytime anywhere. We are only working with the best manufacturers in the world as this is what our customers demand and deserve. Together with a large stock that equals in short delivery time this is what makes us the number one supplier for your needs.